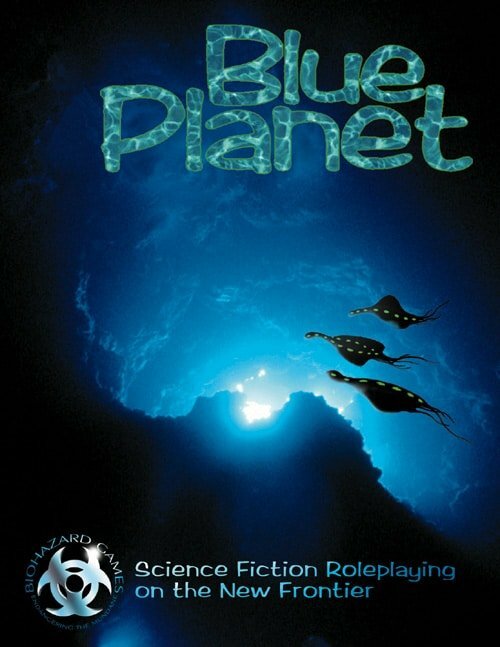 Blue Planet is a science fiction role-playing game set in the year 2199 on the frontier ocean planet Poseidon. The game’s thematic mix might be described as political bio-punk in an aquatic wild west. 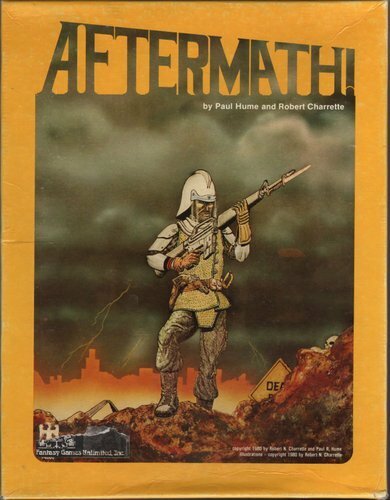 Aftermath! is set in a post-apocalyptic world in which the characters typically have to fight for food, water, basic supplies and shelter. The rules are reasonably complex and include many flow charts and tables.